Last week, we discussed the basic anatomy of a female cannabis plant. We learned about each part’s important role, and how they all work together to produce our favorite flower. Now that we know our colas from our calyxes, it’s time to dive a little deeper. If you’ve ever wondered how a nug of Lemon Haze is so, well, lemony, or why Sour Diesel smells so dank, get ready to find out how and why. If you’re at all familiar with cannabis, you probably know that terpenes are the oils that give your bud it’s distinctive aroma, but that’s not all they do. We’ll discuss why these fascinating compounds exist in the first place, how they flavor your bud, and more. Terpenes are a resinous compound found in many different plants and even a few insects. Their purpose in nature is to deter harmful pests or predators, and there is talk of using terpenes as a natural pesticide. For humans, though, they provide the delightful aromas that allow us to recognize many of our favorite foods (and strains). They are a primary ingredient in many essential oils used in medicine, aromatherapy, and perfumes. If there’s a strain that makes you particularly cotton-mouthed or red-eyed, it probably contains high levels of delta-3-carene. This is a terpene that’s great for drying up a runny nose or watery eyes, and it is also an anti-inflammatory that aid bone healing. 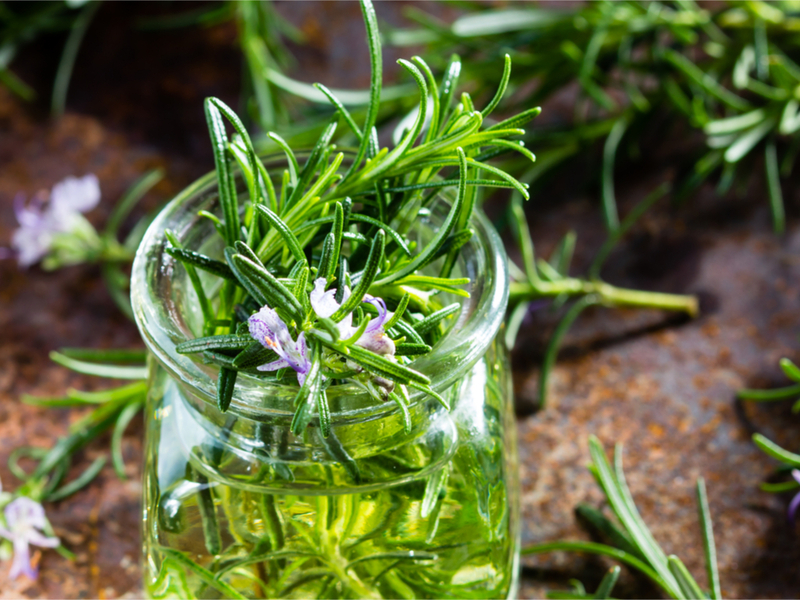 With its strong woodsy aroma, it’s no surprise that this terpene is found in rosemary and cedar. Delta-3-carnene is prevalent in some level in the majority of cannabis strains. Myrcene is one of the most highly-occurring terpenes in the cannabis on today’s market. 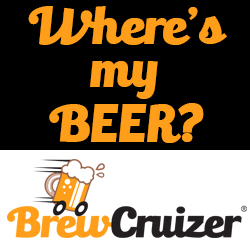 It’s also present in hops and, therefore, important to the flavor of many popular beers. 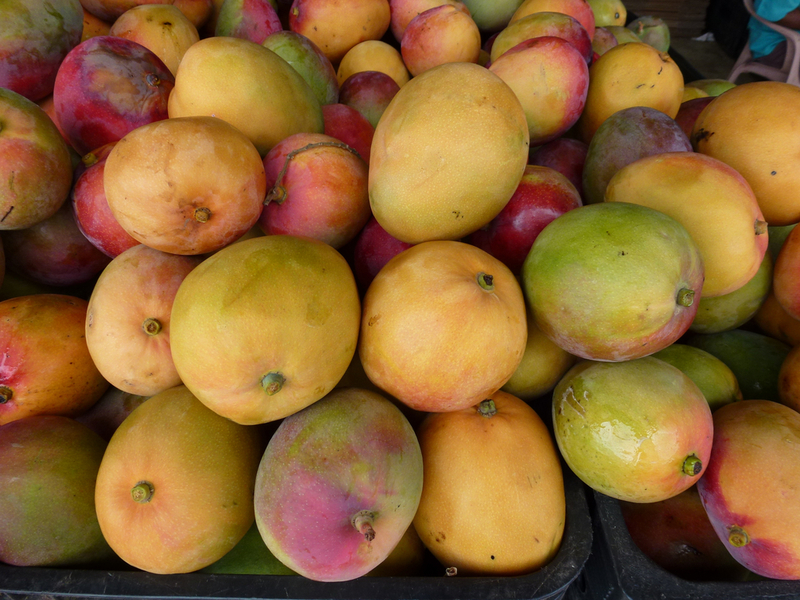 It has a musky aroma and is prominent in earthy strains, and it is present in mango, which may be why eating mango before consuming cannabis is said to get you higher. Myrcene is a muscle relaxant and sedative that is synonymous with the term, “couch lock.” Myrcene is prevalent in some level in the majority of cannabis strains. Limonene gives your cannabis that distinctive citrus aroma. 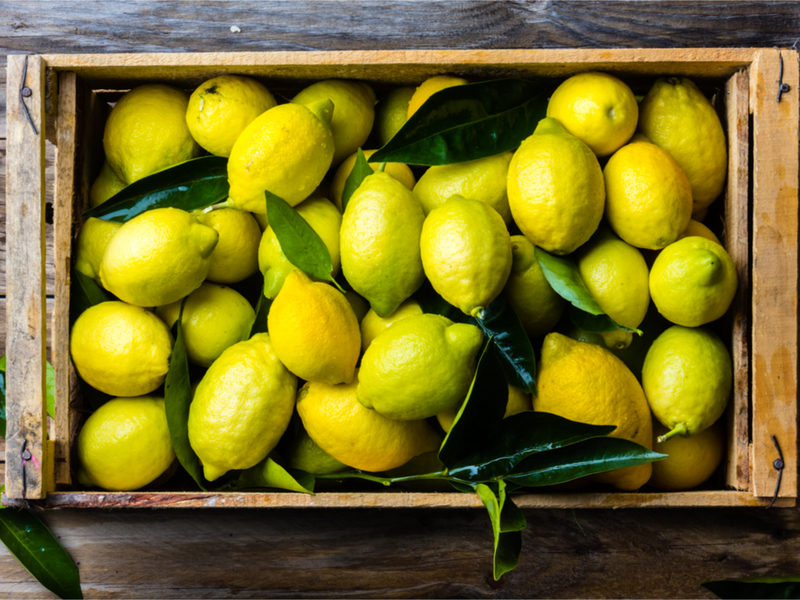 It’s not only stimulating and refreshing; there’s a possibility limonene can kill cancer cells, but more research is needed to determine its true effectiveness. Limonene is used for weight loss and detoxification. 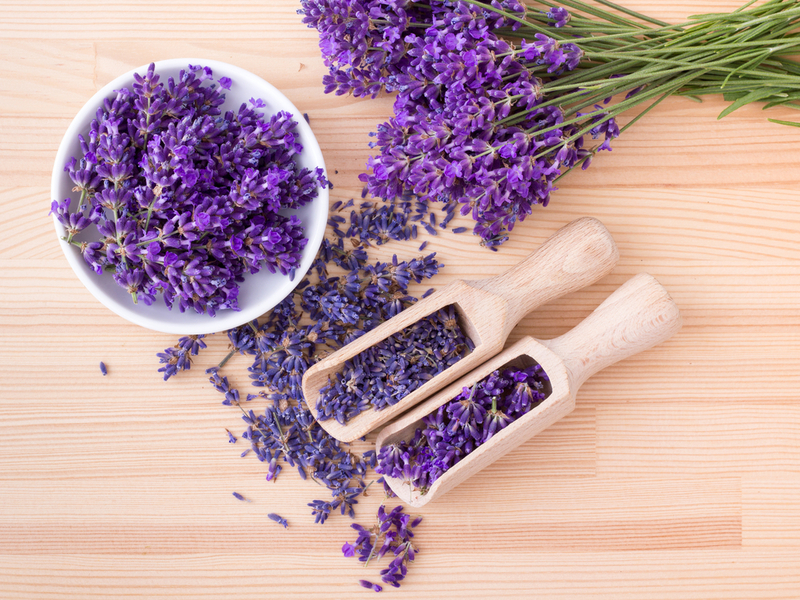 Linalool has a floral aroma and is also found in lavender and many minty or spicy plants, and you’ll find it in up to 80% of scented personal hygiene products. It is a relaxing sedative that can be used as an anti-convulsant and to treat anxiety and inflammation. 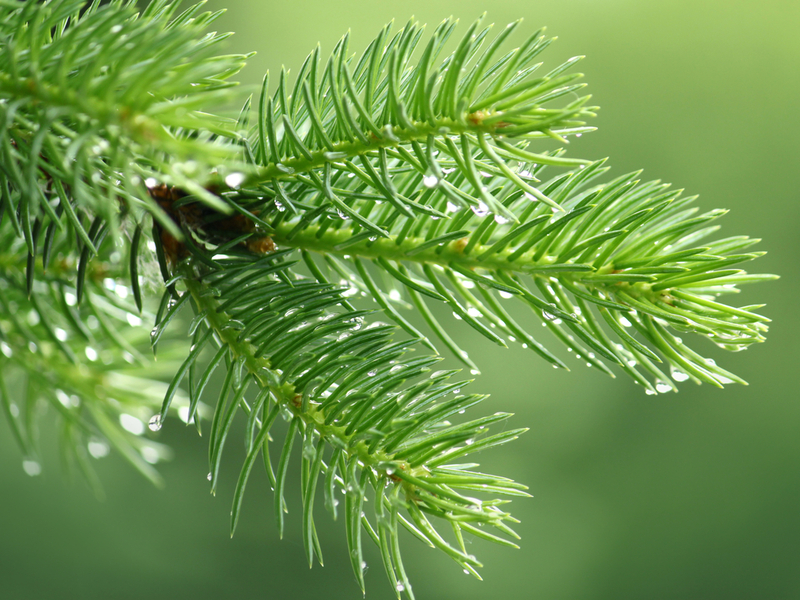 Pinene gives off a pine aroma, which makes sense as this terpene is released by many conifers. It helps to counteract anxiety and memory loss that may occur from THC consumption. Like other terpenes, it has anti-inflammatory properties, too. So, what are your favorite strains, and what terpenes are associated with them? Tune in next week to learn more cannabis basics.